Professional skateboarder Mickey Taylor is the first up in The Ambassador Series. Saint Archer Brewing Co. beer hit stores, restaurants or bars back in April. 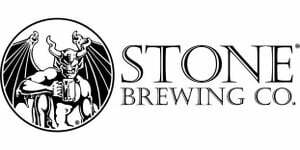 The bigwigs at Stone Brewing Co. were the exclusive distributors. Plus, the Saint Archer crew is a unique group for sure. Josh Landan, president and founder, is accomplished veteran of the action sports industry, so he pulled together friends, contacts and business partners to make craft beer that he loved — with the help of world-class brewers, artists, musicians, surfers, skateboarders and snowboarders. Now, the brewery has plans to do some short films. 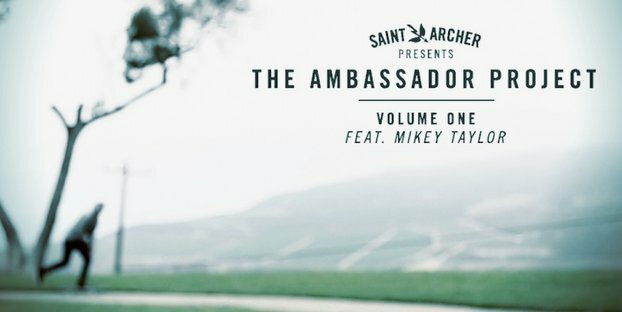 San Diego’s Saint Archer Brewing announced the launch of a new short film series called The Ambassador Project. The film series offers a unique glimpse into the lives of some of Saint Archer’s owners/ambassadors. Every other month a new volume will be released on the Saint Archer website and ultimately shared virally through social media. The film series is filmed and directed by Saint Archer Landan. Volume One features co-founder Mikey Taylor and is currently playing on www.saintarcherbrewery.com as well as below. We think you’ll enjoy learning a bit more about these beer connoisseurs, artists and athletes.